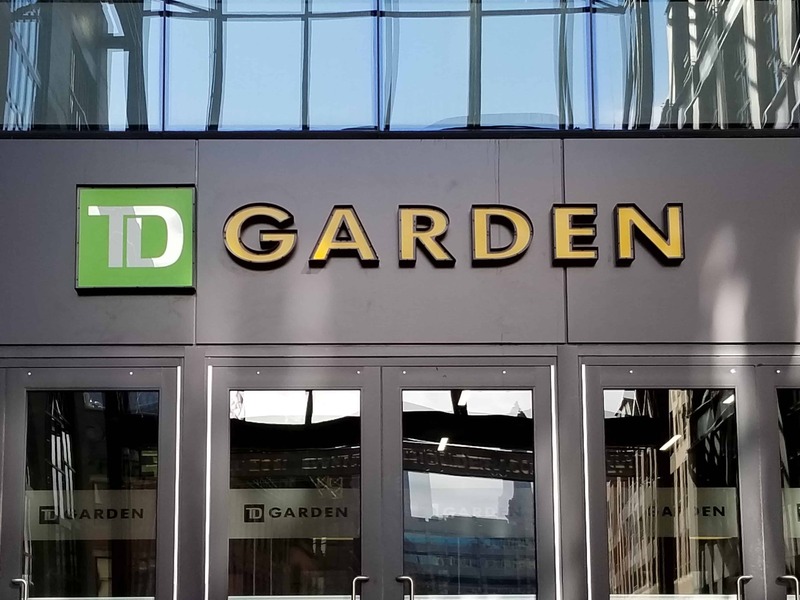 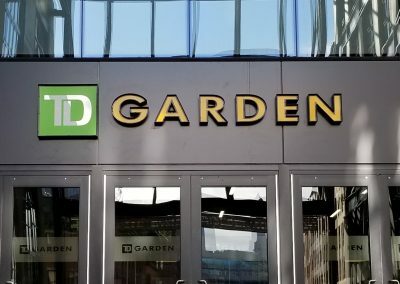 Poyant had the opportunity to work with TD Garden for their new signage in Boston. 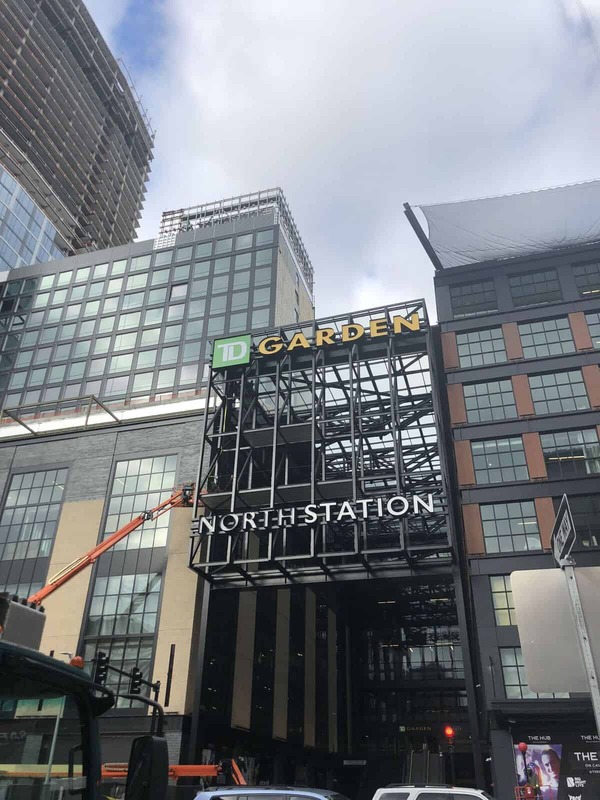 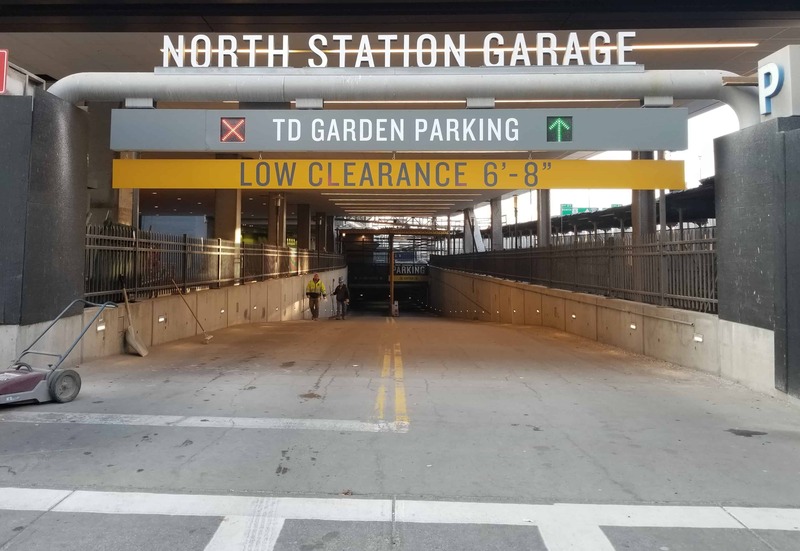 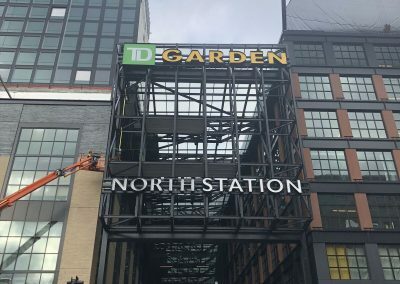 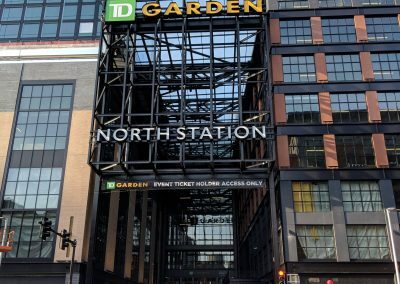 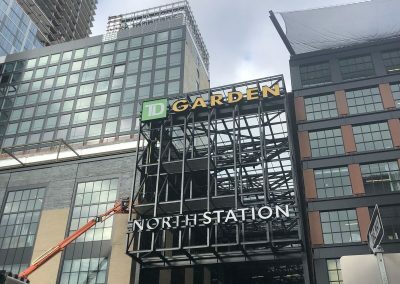 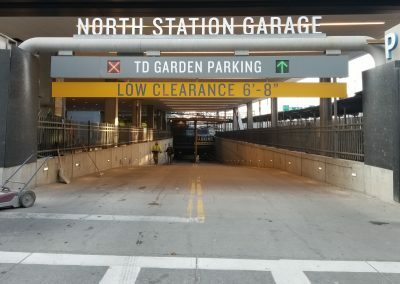 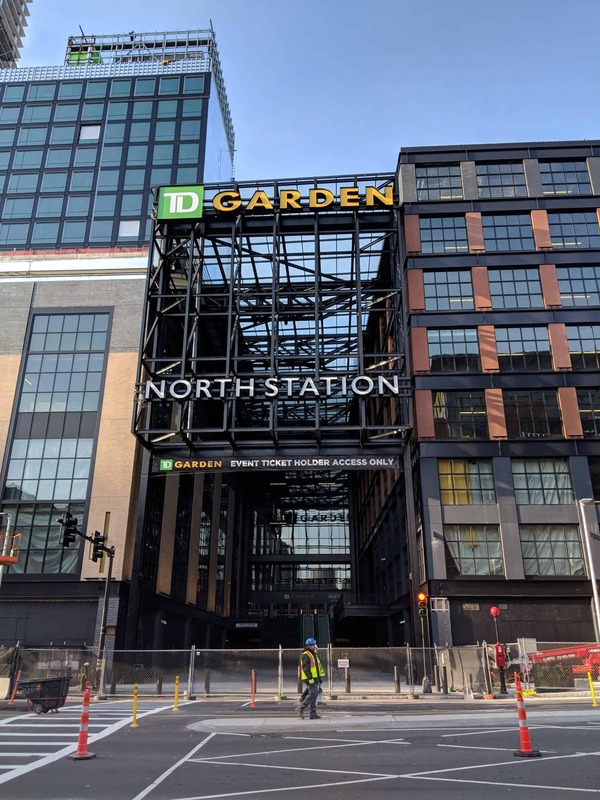 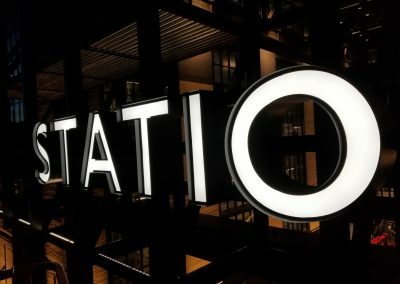 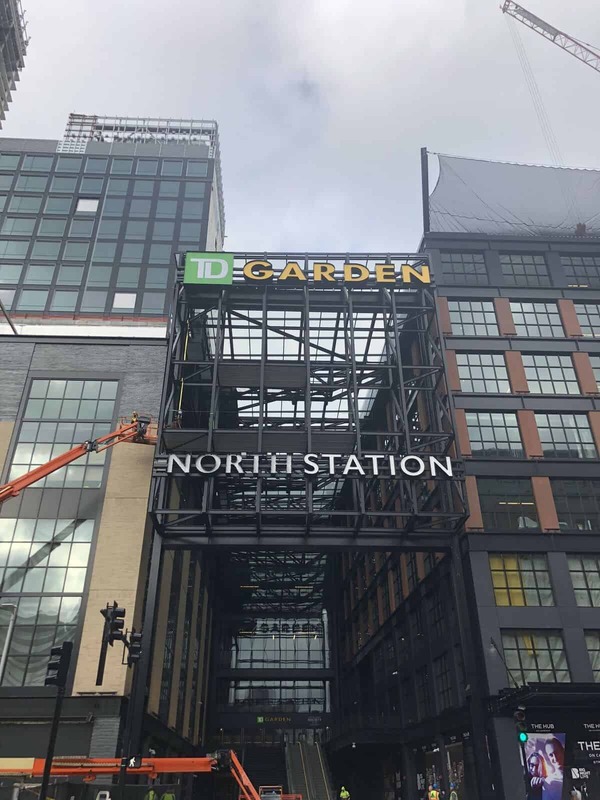 Poyant installed custom-fabricated channel letters, which include both the TD Garden and North Station sets. 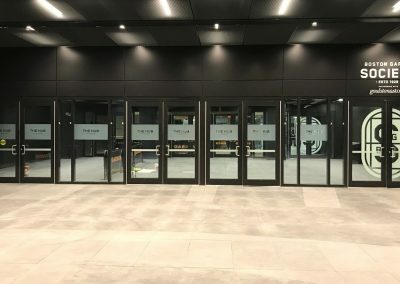 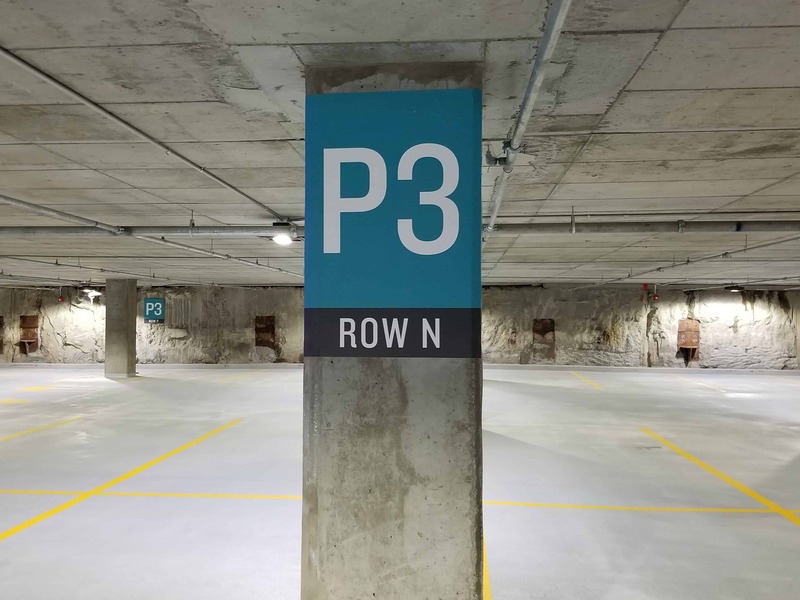 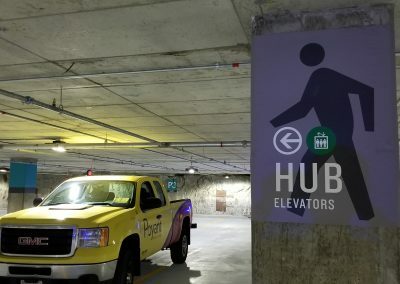 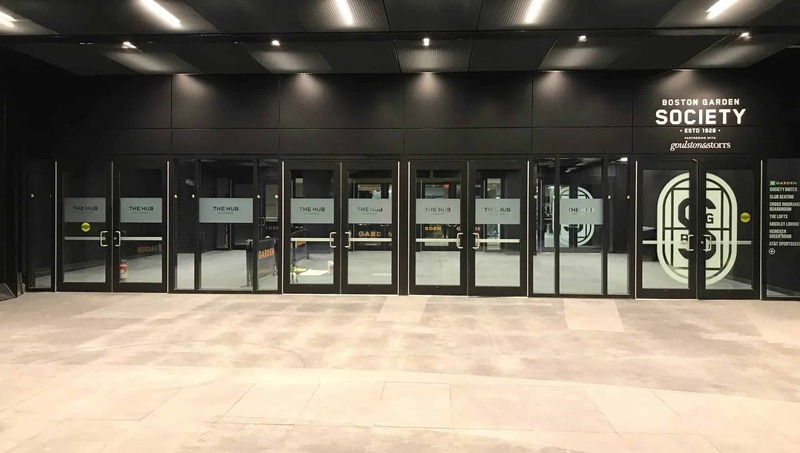 Other signage for this project include vinyl graphics, an ADA package, wayfinding and regulatory signs, and additional exterior sign products.